Why is sleep so important to have a good night’s sleep? Research has proven and show that getting a good night’s sleep in, is just as important as a healthy diet and regular exercise. Not getting enough sleep, has immediate negative effects on your brain function, your hormones, and your exercise performance. Furthermore, what is also good to know, is that lack of proper sleep can also cause an increase in disease risk and weight gain for both children and adults. 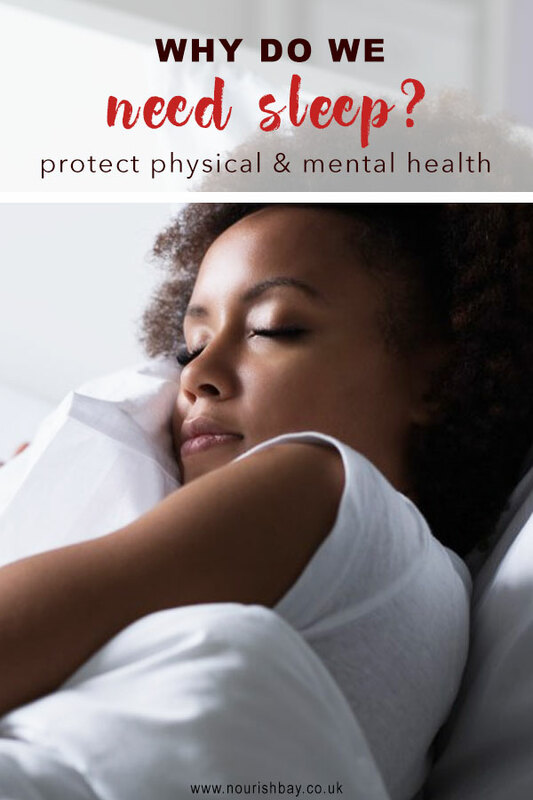 Getting enough quality sleep at the right times can help protect your physical health, mental health, quality of life, and safety. The way you feel during the time that you are awake depends a lot on what will happen while you are sleeping. While you are sleeping, your body is working to support healthy brain function and to maintain your physical health. Sleep helps to support growth and development in children and teenagers. How does having a good night’s sleep help with Healthy Brain Function and Emotional Well-Being? It’s a no-brainer (pun intended!) that sleep helps your brain to work properly. It is while you are sleeping, that your brain can prepare for the next day. Studies have shown that your brain gets the opportunity to form new pathways which help you remember and learn information and that sleep improves learning. 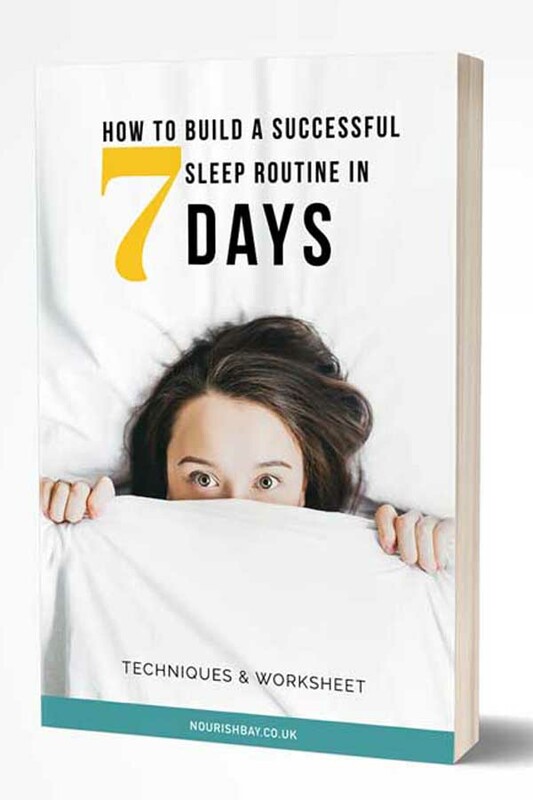 Sleep helps to enhance your learning and problem-solving skills, no matter if you are learning for your math’s test, how do drive a car, or even how to follow a recipe and bake a chocolate cake. Furthermore, sleep also helps you to make decisions, pay proper and better attention and even to be creative. On the other hand, studies have also shown that sleep deficiency changes activities in some parts of the brain. If you are sleep deprived, you may find it difficult making decisions, solving problems, coping with change, controlling your emotions etc. Being sleep deprived has also been linked to risk-taking behaviour, suicide, and depression. Children and teens who are sleep deprived also may experience problems getting along with others. Mood swings, feeling angry and impulsive, sad, depressed or having a lack of motivation, having problems paying attention and getting lower grades, are all tell-tale signs that a child might suffer from sleep deprivation. 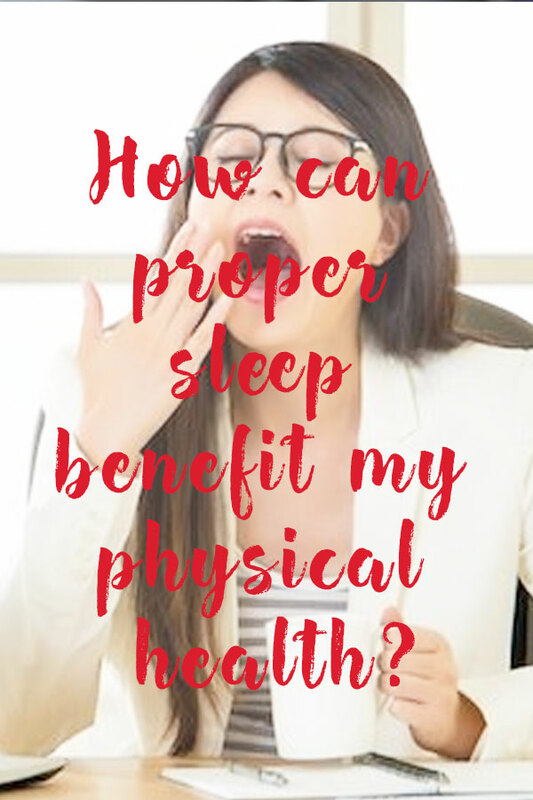 How can proper sleep benefit my physical health? The saying goes: Healthy mind, healthy body. The way you feel on the inside (mind and soul), is going to reflect on outside (body). For example, sleep is vital for healing and repair of your heart and blood vessels. Studies have also shown that ongoing lack of sleep, can be linked to an increased risk of kidney disease, high blood pressure, heart disease and even having a stroke. The lack of sleep also increases the risk of obesity in both adults and children. The reason for this is that sleep helps to maintain a healthy balance of hormones that make you feel hungry (ghrelin) of full (leptin). So, when you don’t get enough sleep, the level of leptin in your body goes down, and the level of ghrelin in your body goes up. This is the reason you then feel hungrier than when you are well-rested. Also, sleep affects how your body will react to insulin, the hormone that controls your blood glucose (sugar) level. It results in a higher than normal blood sugar level, which in turn might increase the risk of diabetes. Even your immune system responds to how much sleep you get, and if you are sleep deprived, your immune system responds differently against foreign or harmful substances. That is why you are more prone to having trouble fighting common infections when you are not getting enough sleep. After several nights of losing sleep – even a loss of just 1-2 hours per night – the ability to function properly becomes difficult because you haven’t slept at all for a day or two. One of the biggest dangers of lack of sleep is becoming drowsy whilst driving. Many accidents happen because of it, and it puts so many innocent lives at stake because of it. It’s not only drivers that are being affected by being sleep deprived, it can also have a bad, and negative effect on people in all lines of work, which include pilots, mechanics, health care workers, students, train drivers, working parents etc.